It’s well known that “breakfast is the most important meal of the day”. But it’s also the craziest, most rushed, most underrated meal of the day too. 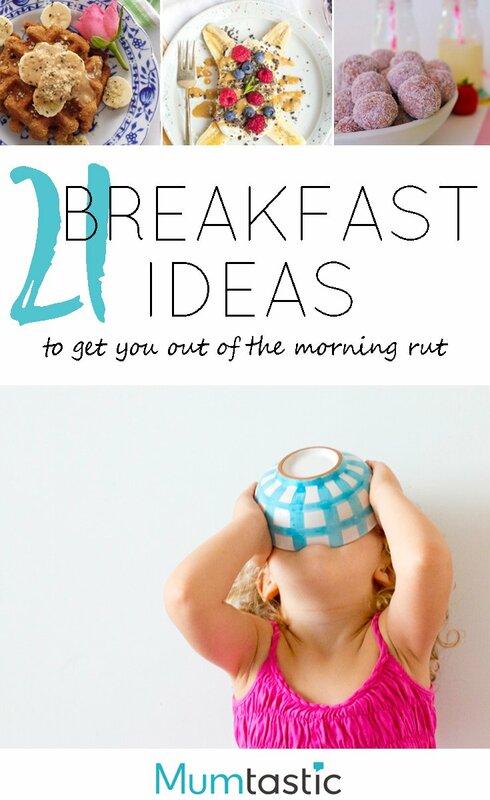 Are you stuck in a breakfast rut? Serving the same thing day after day? Then these easy breakfast ideas will pries you out of your breakfast rut and onto something nutritious and new. The best way to break up the monotony of breakfast is to try something different and fun. If your mornings are time poor (yes, I’m looking at me! ), then baking something for breakfast the night before could be the perfect way to get your breakfast groove on! These breakfast ideas are sure to help you change up your mornings so give a few of them a try.